Michael Paul Nelson is an environmental scholar, writer, teacher, speaker, consultant, and Professor of Environmental Ethics and Philosophy. 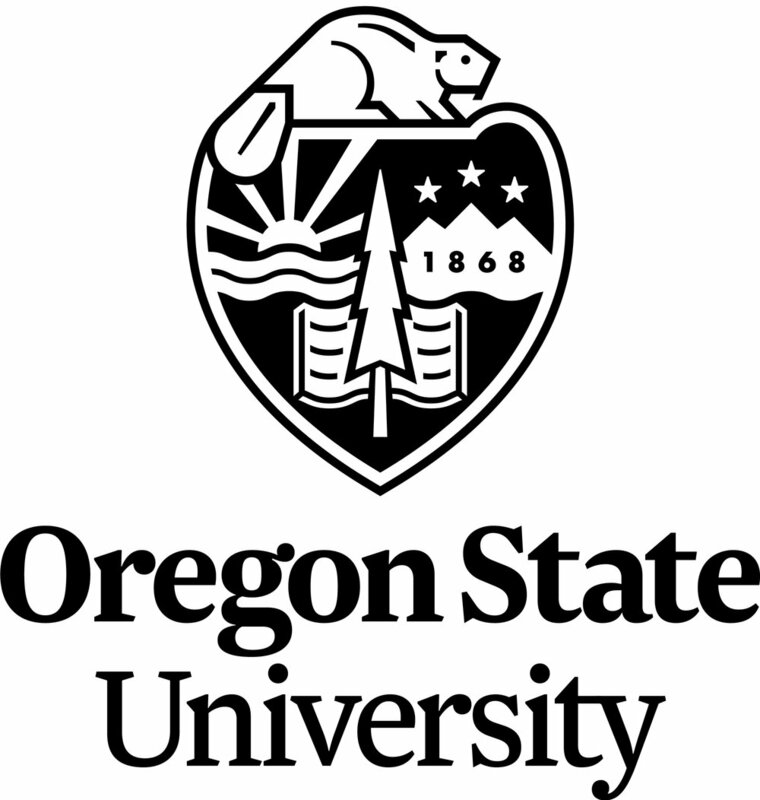 He holds the Ruth H. Spaniol Chair of Renewable Resources and serves as the Lead Principal Investigator for the HJ Andrews Experimental Forest Long-Term Ecological Research program at Oregon State University. He is the philosopher in residence of the Isle Royale Wolf-Moose Project, the longest continuous study of a predator-prey system in the world. Michael is the co-founder and co-director of the Conservation Ethics Group, an award-winning environmental ethics consultancy group fusing ethics with social and ecological science, and serves as a senior fellow for the Spring Creek Project for Ideas, Nature, and the Written Word. He is the author of many articles, and the author or editor of a number of books, in and around the area of environmental ethics. Michael is called upon regularly by various government agencies and conservation organizations to assist with understanding the ethical implications of natural resource management decisions. “For goodness sake! What is intrinsic value and why should we care?” (with Chelsea Batavia) Biological Conservation 209 (2017) pp. 366-376. “Evaluating the principles of wildlife conservation: a case study of wolf (Canis lupus) hunting in Michigan, United States” (with John A. Vucetich, Jeremy T. Bruskotter, Rolf O. Peterson, and Joseph K. Bump), Journal of Mammology, 2017, 98(1):53-64, 2017. “Field Philosophy: Experiential Environmental Humanities Learning in Isle Royale National Park” (with Lissy Goralnik), 2017, in press (early on line), Environmental Education Research. “Conserving the world’s megafauna and biodiversity: the fierce urgency of now” (with William J. Ripple, Guillaume Chapron, José Vicente López-Bao, Sarah M. Durant, David W. Macdonald, Peter A. Lindsey, Elizabeth L. Bennett, Robert L. Beschta, Jeremy T. Bruskotter, Ahimsa Campos-Arceiz, Chris T. Darimont, Richard T. Corlett, Amy J. Dickman, Rodolfo Dirzo, Holly T. Dublin, James A. Estes, Kristoffer T. Everatt, Mauro Galetti, Varun R. Goswami, Matt W. Hayward, Simon Hedges, Luke T. B. Hunter, Graham Kerley, Taal Levi, John C. Morrison, Michael Paul Nelson, Thomas M. Newsome, Luke Painter, Robert M. Pringle, Christopher J. Sandom, John Terborgh, Adrian Treves, Blaire Van Valkenburgh, John A. Vucetich, Aaron J. Wirsing, Arian D. Wallach, Christopher Wolf, Rosie Woodroffe, Hillary Young, Li Zhang), 2017, early on line in BioScience. “The Logical and Practical Necessity of Ethics in Ecological Forestry: A Reply to Palik and D’Amato 2016” (with Chelsea Batavia), January 2017, Journal of Forestry 115(1): 58-59. “Conservation social science: Understanding and integrating the human dimensions to improve conservation” (with Nathan Bennett; Robin Roth; Sarah C Klain; Kai Chan; Patrick Christie; Douglas A Clark; Georgina Cullman; Deborah Curran; Trevor J Durbin; Graham Epstein; Alison Greenberg; John Sandlos; Richard Stedman; Tara L Teel; Rebecca Thomas; Diogo Veríssimo; Carina Wyborn), 2017, Biological Conservation 205, 93-108. “H.J. Andrews Forest Discovery: A Conceptual Framework for Interdisciplinary Interpretation and Empathy Development” (with Goralnik, L., O’Connell, K.B., and Schulze, M.), 2016, Proceedings of the 2015 Symposium for Experiential Education Research (SEER), Portland, OR. pp. 30-34. “Why the North American Model of Wildlife Conservation is Problematic for Modern Wildlife Management” (with Nils Peterson), Human Dimensions of Wildlife, 2017, 22:1(43-54). “The Moral Urgency of Action to Protect the World’s Megafauna” (with Kathleen Dean Moore) in BioScience, December 2016, 66(12):1009-1010. “Saving the world’s terrestrial megafauna” (with William J. Ripple, Guillaume Chapron, José Vicente López-Bao, Sarah M. Durant, David W. Macdonald, Peter A. Lindsey, Elizabeth L. Bennett, Robert L. Beschta, Jeremy T. Bruskotter, Ahimsa Campos-Arceiz, Chris T. Darimont, Richard T. Corlett, Amy J. Dickman, Rodolfo Dirzo, Holly T. Dublin, James A. Estes, Kristoffer T. Everatt, Mauro Galetti, Varun R. Goswami, Matt W. Hayward, Simon Hedges, Luke T. B. Hunter, Graham Kerley, Taal Levi, John C. Morrison, Michael Paul Nelson, Thomas M. Newsome, Luke Painter, Robert M. Pringle, Christopher J. Sandom, John Terborgh, Adrian Treves, Blaire Van Valkenburgh, John A. Vucetich, Aaron J. Wirsing, Arian D. Wallach, Christopher Wolf, Rosie Woodroffe, Hillary Young, Li Zhang), BioScience, 66(10):807-812.